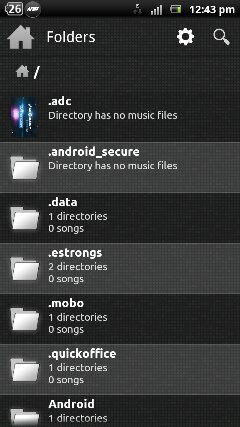 There are a large numbers of music players for Android. 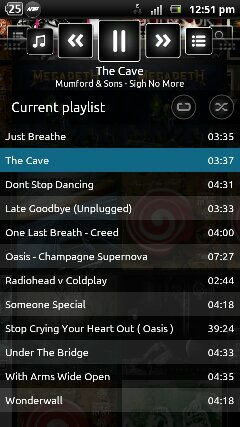 But none of them are even close compared to n7 music player. n7 player has almost everything. 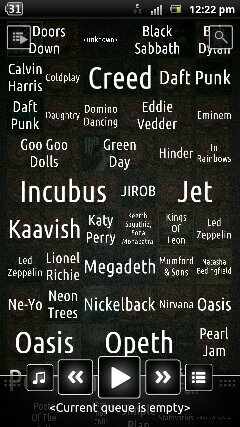 To play a song just touch the name of the artist, it's that simple. However if you zoom in, you see the album cover. The problem arises is when you have not downloaded an album cover and all you see is a black screen. 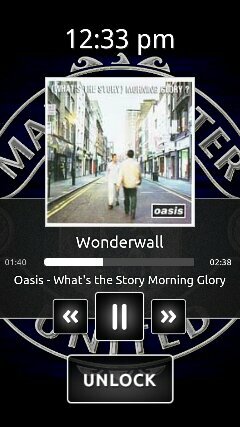 But n7 player has a solution as it allows you to download the album cover automatically. There are variety of available options as you can see on the left. 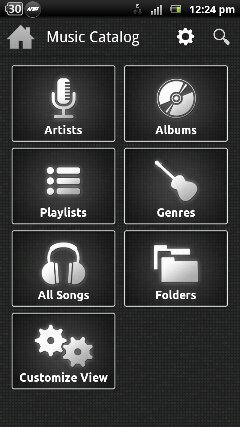 It allows you to download the album art manually, adding to the current playlist and much more. The most important thing is the ability to edit album tags. 1. 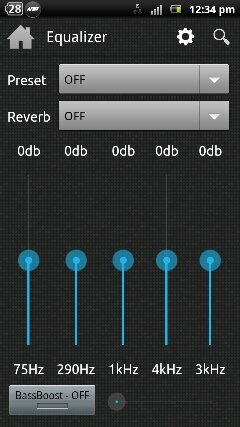 Equalizer : The best Feature!!! n7 player comes with an equalizer. It also has a cool Bass Boost option. The equalizer has the normal set of defaults like Rock, Pop etc. 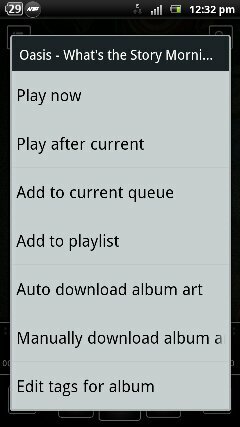 Almost all music players have this feature, except the default one that comes bundled with your phone. 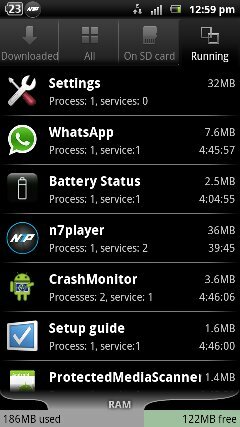 As you can see n7 player consumes 36 MB of memory. 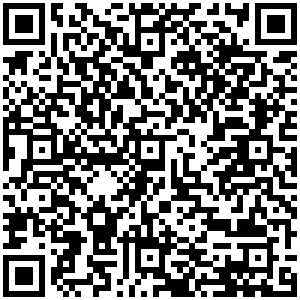 Update:Samsung Galaxy Note to get Ice Cream Sandwich update?